So, what have you been up to since the release of Kept? I was hard at work finishing the edits for Geli Voyante's Hot or Not. It was published last October in Kindle and paperback formats; happily, it's getting glowing reviews! I'd love to! 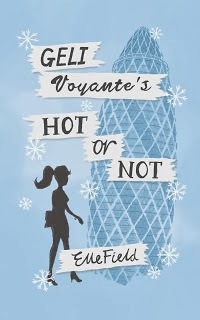 It's about Geli Voyante who works in the Gherkin as a newspaper's Hot or Not writer. As well as scoring plenty of freebies, her job also has the added bonus of sitting next to Theodore Bones, the very hot political columnist who Geli has had a crush on ever since she started her job. Set in wintry London and sunny South Africa, Geli Voyante's Hot or Not is full of twists and turns, glamour and glitz, as well as frolics and fashion. 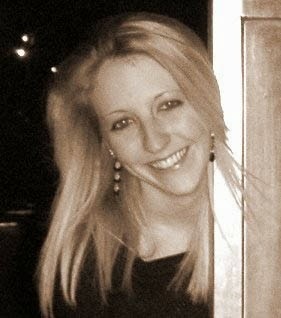 Make sure you read it to find out whether Geli gets her man! I'm reading the A Song of Ice and Fire series by George R.R. Martin, which I am absolutely loving! When I'm working on my own fiction I'm very careful to read genres other than chick lit so I don't inadvertently contaminate my books. Are there any authors who have inspired you? Definitely! Maggie Alderson's Cents and Sensibility was the book that made me put pen to paper and start penning my own chick lit tales. On the surface the book comes across as fluffy but, once you start reading it, it's clever and captivating writing - that's the type of book I knew I wanted to write. Sophie Kinsella, Helen Fielding and Lauren Weisberger are other authors who have also inspired me - I'm a big fan of their work and it would be a dream come true if I achieved just a fraction of their success! What kind of research did you do for your latest novel? As I've never been to South Africa and that's where my main character is from and where the end of the book is set, I had to do a lot of research to make sure I did the country justice. Thankfully the Internet makes that job a lot easier - don't get me wrong, I would have loved a research trip there - but I also picked the brains of some South African friends to make sure that the book, and characters, were authentic as possible. I enjoyed it all, but the scenes where Geli and Tiggy are fighting are some of my favourites. It was great fun setting up their rivalry and then playing around with words to make them subtly horrible to one other - their characters have to keep a level of professionalism as they both work for the same publication family. I also really enjoyed taking the book out of my comfort zone by setting the ending somewhere I have never been. I'm keen to make sure that I don't just focus and write about what I know, so I really enjoyed researching South Africa and basing part of the book there. One thing I'm working on is the sequel to Lost, which is the sequel to Kept. You'll be able to find out how Arielle gets on now she's back in London, and whether she gets her happily ever after with Piers. I'm also working on another chick lit book called The Dirtification of Tabitha-Rose. You might remember the character Tabitha popping up in Kept... since she's quite a colourful character, I think it's time to share her story! I don't have the exact release dates yet, but I'll be sure to share them as soon as I do. 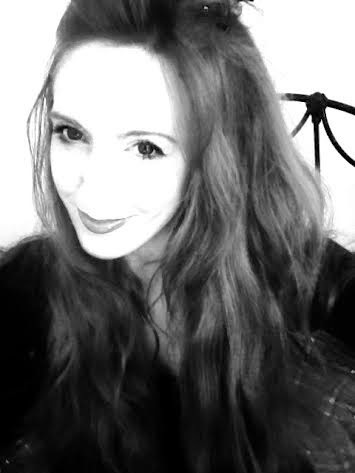 You can find out more about Elle Field by following her on Twitter (@ellefie), visiting her on Facebook and Goodreads, and reading about her literary, London and life adventures on her blog.